An elegant sticker with a classic design of a vintage sofa. 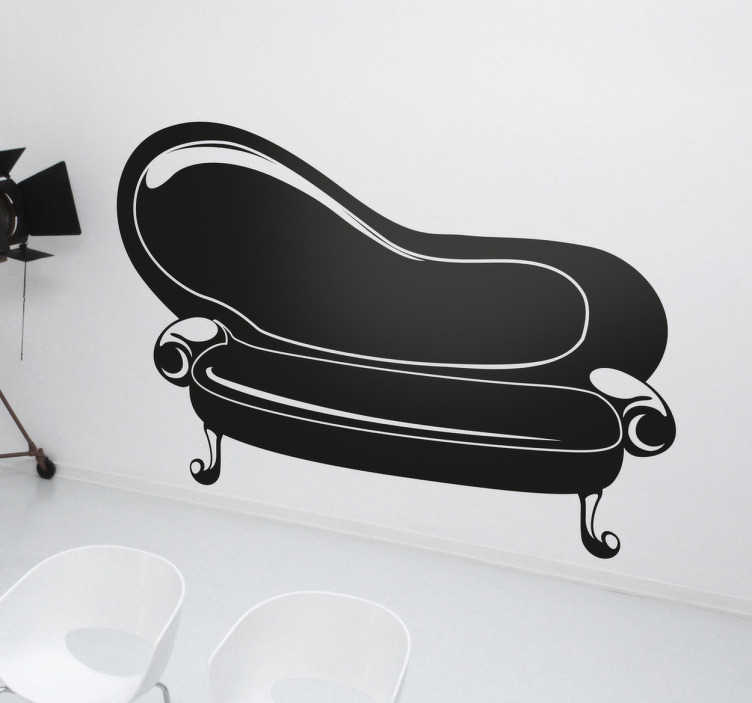 From our collection of furniture decals, this silhouette of a classy looking sofa will certainly add some style into any room. If you looking for a way to decorate your home in a unique and alternative way, then this sticker is perfect for you.